The Supreme Court of India has heard the case on Thursday related to the death case of Delhi’s air hostess Anissia Batra, who jumped to death from her home terrace in July. Supreme Court has said that the allegations that have been made against the Anissia’s in-laws are very serious. Due to the allegations, victim’s in-laws had moved the Supreme Court against the anticipatory bail order denied by Delhi High Court to them. According to the ANI, ‘ It’s a very serious matter, can’t just brush it aside, the bench told the in-laws’, said SC. Anissia Batra was an air hostess and worked with the German airline Lufthansa. She killed herself after jumping off from her home’s terrace in South Delhi on 13th July. The reason behind her death was some arguments with her husband Mayank Singhvi, who is the employees in a software firm in Gurugram. Later, he was arrested on charges causing dowry death. On the other hand, in New Delhi’s Hauz Khas police station, the case was registered as a case of unnatural death. 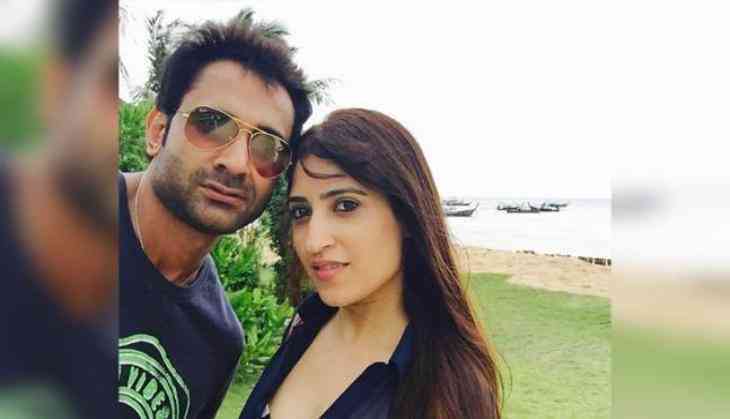 Earlier on 19th September, Delhi Police had submitted in its report to the court that Mayank did domestic violence with his wife Anissia. In the report, it was also said that air hostess, who had also won the Miss India beauty contest, had also told about the violence with her and alleged that Mayank used to assault her when they were together. On the day of Anissia’s death, she had sent some message to her friend in which she said that Mayank has locked her in a room and guarding outside so that she can’t come out. She had also asked to call the Police for her help. At last, she decided to kill herself and message that "I am going to kill myself today because Mayank has driven me to it. He finally let me out but I can't repair what he has done to me." However, Anissia family had also accused Mayank of their daughter’s death. Police had arrested Anissia’s husband on 24th July 2018.